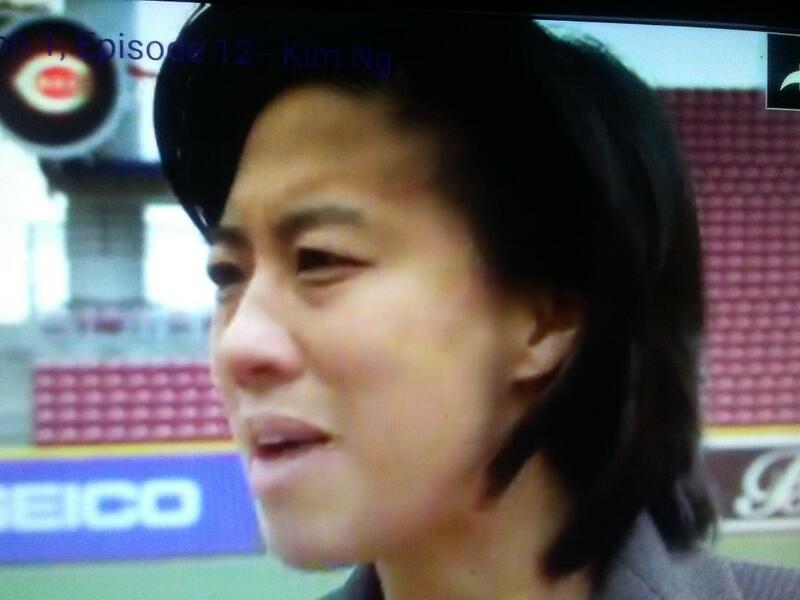 The New York Mets and their ownership need to step up their game and not let Kim Ng get away without a fight! She's the best candidate available for their GM vacancy above all others discussed on the market. NBC Sports reports the first known candidate for the open baseball operations job at AT&T Park is a very well known name in baseball circles. Kim Ng, MLB's senior vice president for baseball operations, will interview with the Giants, according to Chris Haft of MLB.com. No MLB team has ever had a female general manager, although Ng would likely be interviewing for a job above that. The Giants plan to hire somebody from the outside to take over their baseball operations department, with the expectation that the new hire would bring in others from the outside, including, likely, a general manager.